Dental care in Indonesia is mostly found in the big cities such as Jakarta, Bali and Surabaya. While the local population that seeks dental services is low, there are many professional dentists offering some of the most advanced techniques in dentistry. Most locals find seeing a dentist too expensive, but dental fees are generally affordable when compared to Western standards. To find a good dentist in Indonesia, referrals from friends, family members or co-workers can help considerably. One can also check online for listings of dentists in the country. When unsure, an expat may communicate with the local dental society and ask for advice or referrals on which dentists may be considered good options. Expats will find English-speaking dentists preferable as it is crucial for any patient to be able to communicate effectively with a dentist. This is to ensure the right dental measures are applied and all of the patient's needs are met. When actually going for treatment, it is also necessary to be observant of a dentist's hygiene. This person must always use gloves and sterilize his equipment for sanitary purposes. 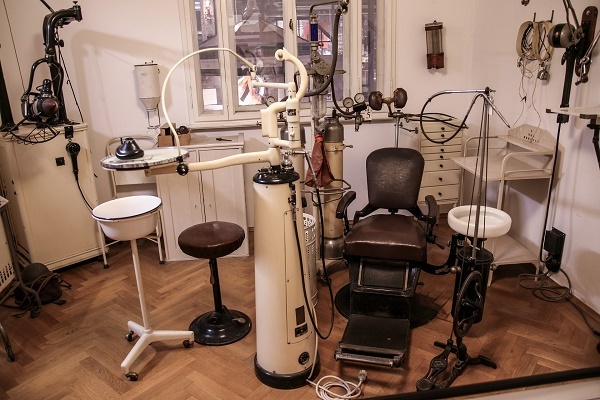 Some people are very particular about the dentists they trust and this is perfectly normal for someone who has just arrived in a new country and may not even be aware of its common dental practices. Expats who may not have anybody they can be comfortable with when asking for dental referrals can simply look for dentists' websites and explore their clinics online. Of course, one needs to pay the dentist an actual visit before undergoing any sort of treatment or routine dental service as most international and private insurance do not include dental care.